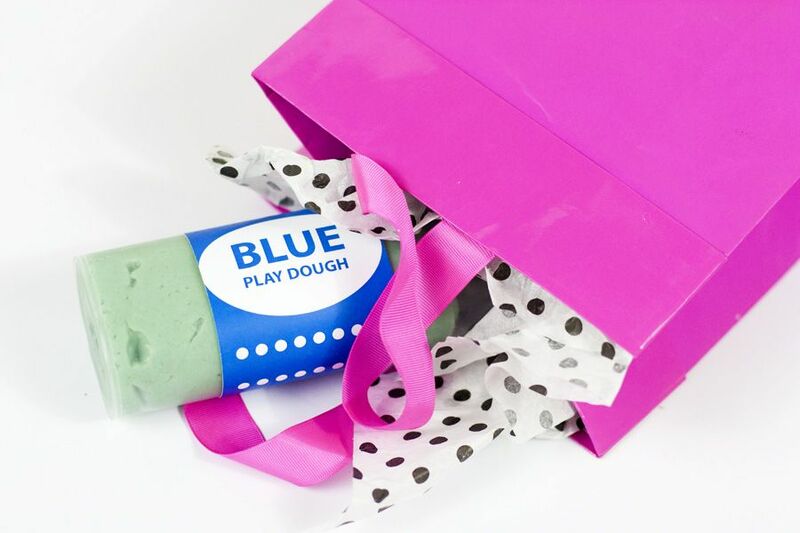 Today’s DIY gift idea is playdough! How fun is that?! This is a super easy gift that can be made fairly quickly with few supplies and little cost – my favorite kind of gift! An easy playdough gift set would be a fun thing to include in an Easter basket or to wrap up for a birthday or Christmas gift. They would also be fun party favors for your child’s next birthday party. I only have one little nephew, so I of course wanted to come up with a fun gift to give him for Christmas. After quite a bit of brainstorming DIY gift ideas for an almost-three-year-old, I decided on homemade playdough. What kid doesn’t love playdough? 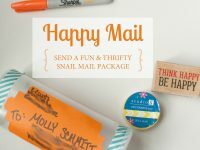 If you have been around this blog at all, you probably know how much I love making cute packaging for everything so, naturally, I created some fun labels to complete this easy playdough gift. And I love sharing my printables with you, so I’ve included the download for them in this post to make this gift super easy for you to whip up. After doing some research on Pinterest, I decided to follow this Jell-O playdough recipe from Modern Parents Messy Kids. It was really easy to make and I already had all the ingredients in my kitchen cupboards. I was quite impressed with how smooth it felt and how fruity is smelled. As someone who isn’t around kids a whole lot, I welcomed the excuse to play with playdough myself as I kneaded each batch into a smooth ball. I made three batches for my nephew so I had a set of three colors to give him for Christmas. After I made the actual playdough, it was time to design some cute packaging. 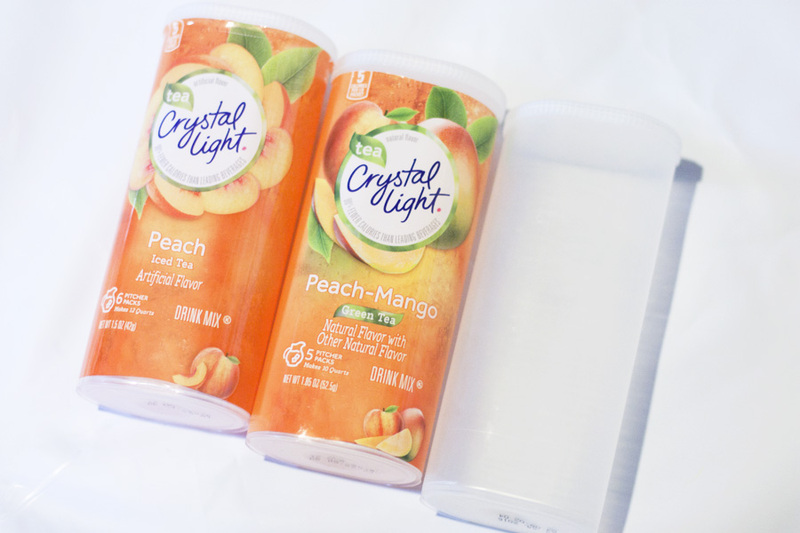 I had some empty plastic containers from Crystal Light drink packets that worked really well. A batch of the playdough recipe filled the container with just a bit left over. If you don’t have Crystal Light containers around the house, you probably have some other plastic containers in your kitchen that could be recycled for this gift. 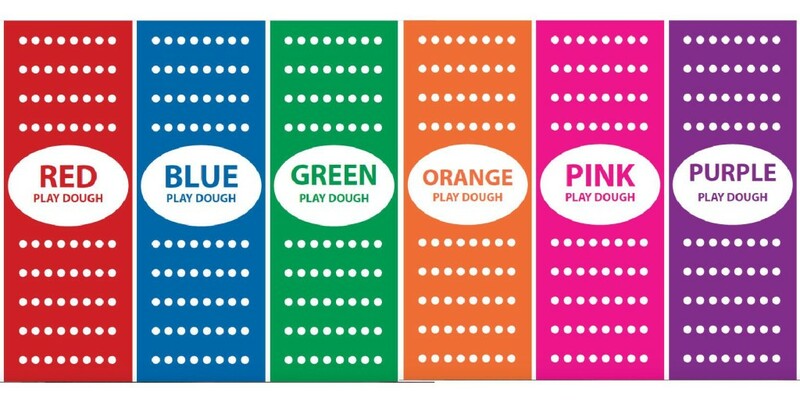 I designed a fun label that wraps around the Crystal Light container, and I made it in six different colors so you have some options when you go to make this easy playdough gift for yourself for your kid. 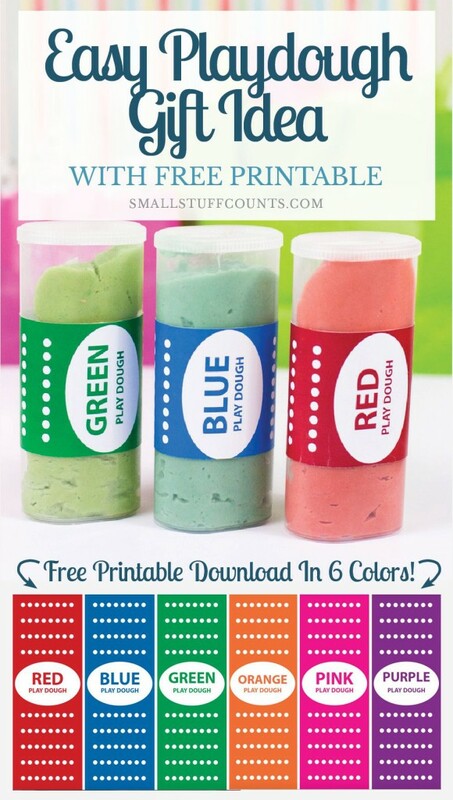 Click here to download your free printable labels for this easy playdough gift idea. Once you print them out, trim around the edges and wrap around your container, attaching the label with a piece of scotch tape. 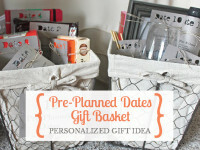 Every DIY gift is better with a fun label! And that’s all there is to it! You can wrap the playdough containers up in a gift box, or stick them in an Easter basket or Christmas stocking. They make great gifts all year ’round! You could even choose colors to coordinate with the holidays, like red and green for Christmas or maybe red and pink for Valentine’s Day. 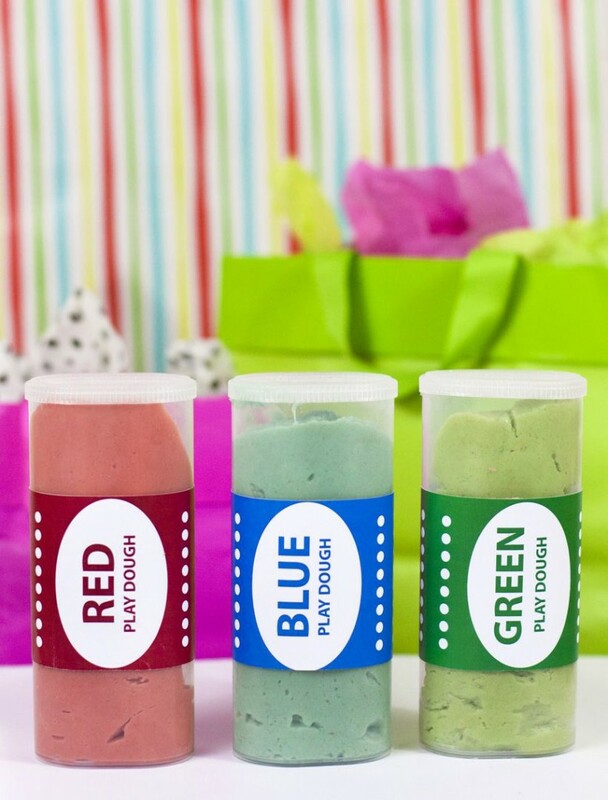 The next time you need a quick and thrifty gift idea for a kid in your life, try out this easy playdough gift idea. They’ll love it! 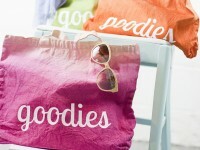 What a nice idea, thanks for sharing and for the free printables too! 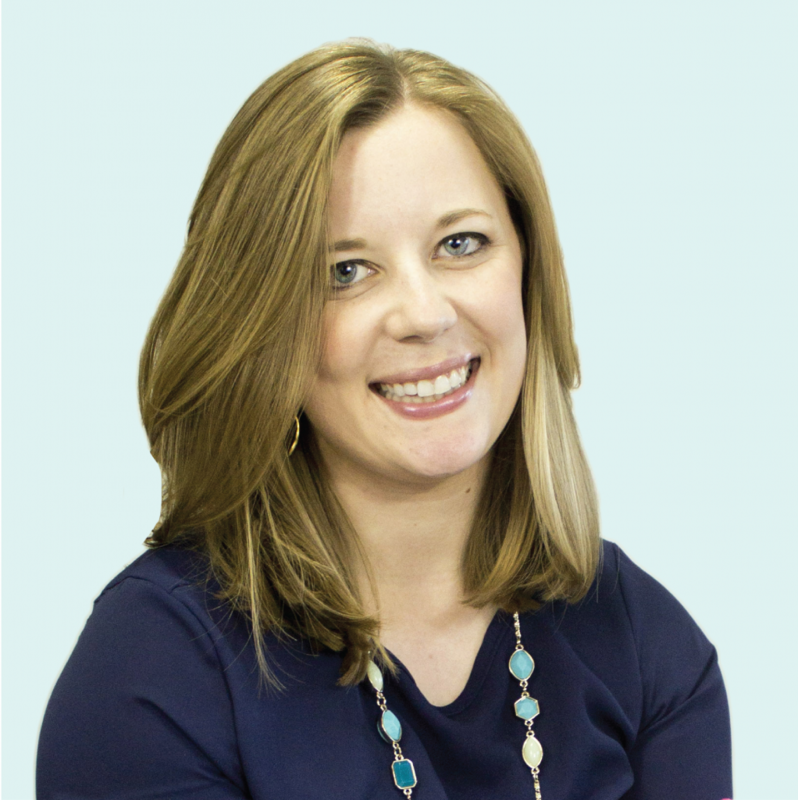 You’re welcome, Amanda! 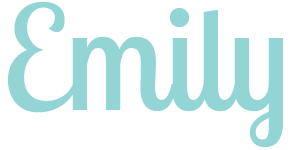 I’m happy to share printables with readers, and am glad you found it. Thanks for visiting!